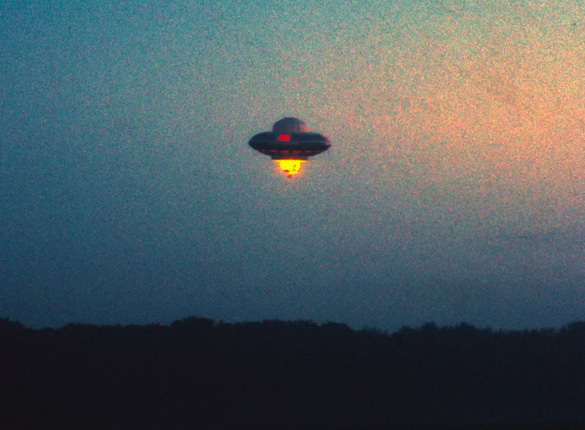 One of the most elaborate UFO pranks ever staged was on April Fools’ Day in 1989 over London. Virgin, the famous venture capitalist conglomerate, is known for its April foolery, and the mastermind behind their pranks is Virgin’s founder Sir Richard Branson. 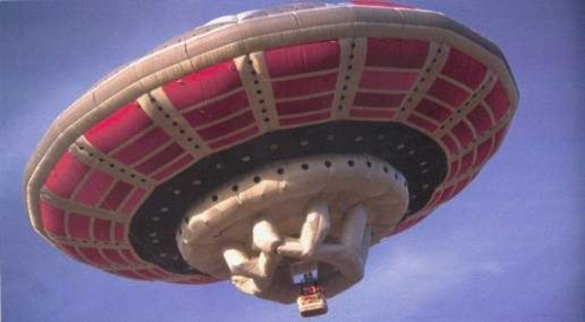 The mission to fly a UFO over London began as a top secret project code named “Project Wedgewood.” Cameron Balloons Limited in the town of Bristol, a bit less than 2 hours from London by car, was commissioned to build a massive UFO hot air balloon fully kitted out with strobe lights. 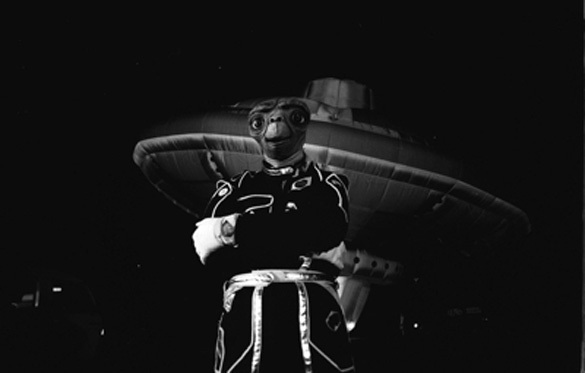 As to what happened next, Branson detailed the execution of the prank in a blog on World UFO Day (July 2) in 2013. Branson says they took off in the balloon at approximately 4 am, the strobe lights blinking every 10 seconds. 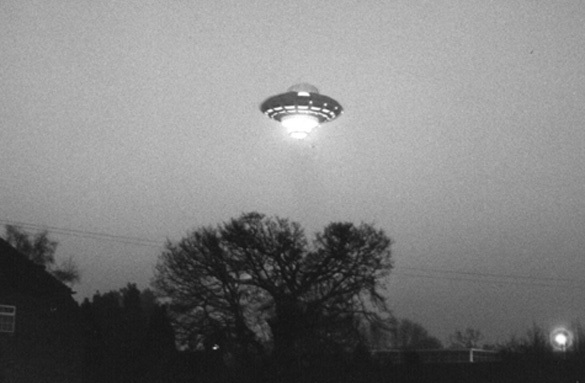 By the time the first light of dusk could be seen they had reached the M25, a major motorway leading into London. 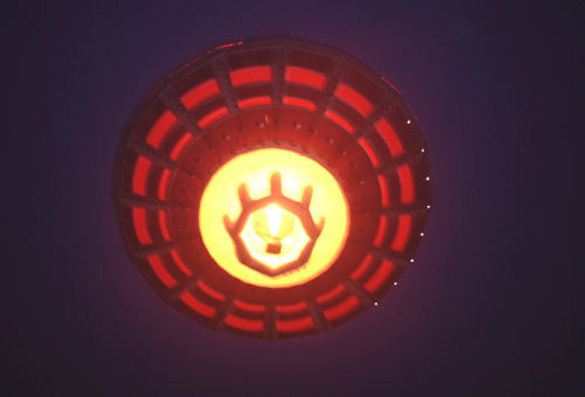 Newspapers said that Branson and his UFO were blown off target. 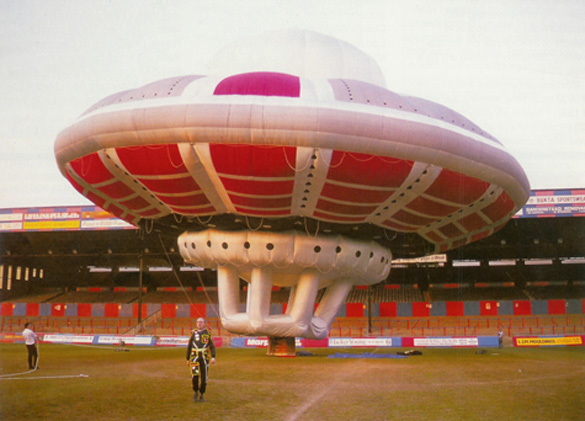 The plan was to land in London’s Hyde Park, instead Branson had to set the UFO down in Surrey Field. Branson says they hadn’t realized the extent of the commotion their stunt was creating while they were in the air. 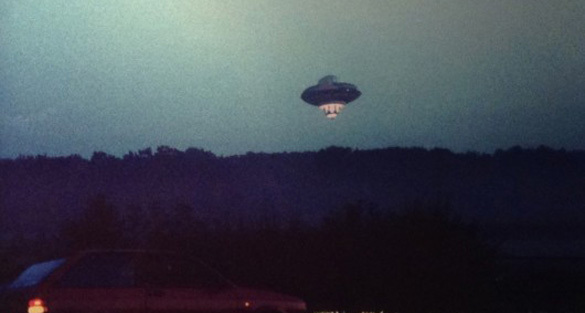 The police and army had been alerted to their presence, and radio and TV stations were reporting the UFO over London. This year, Virgin has conspired with the climate control company Nest for their April Fools’ Day fun. Branson, along with Nest CEO Tony Fadell, introduce an incredible new personal climate control feature on Virgin America airlines in the promotional video below. Although, if it sounds too good to be true, it is because, unfortunately, it is.